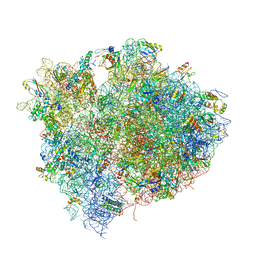 Authors: Voorhees, R.M., Schmeing, T.M., Ramakrishnan, V.
Cite: The Mechanism for Activation of GTP Hydrolysis on the Ribosome. 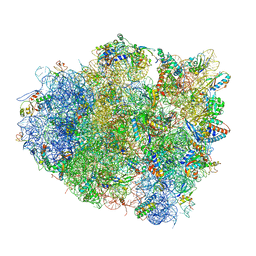 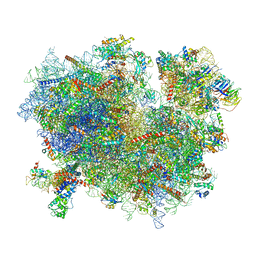 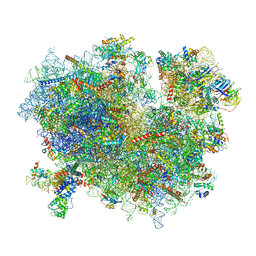 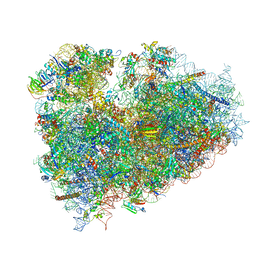 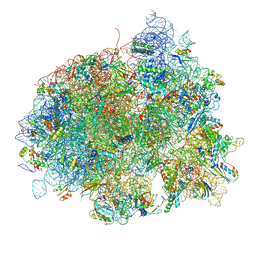 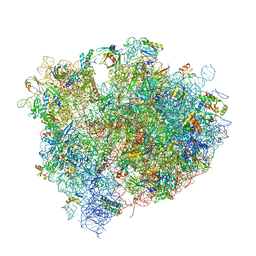 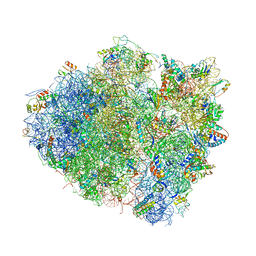 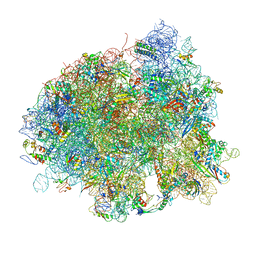 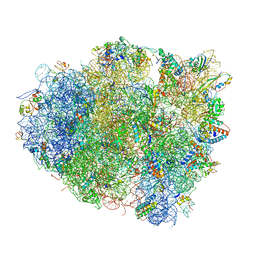 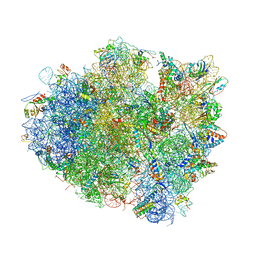 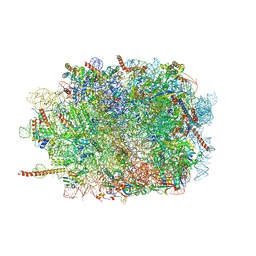 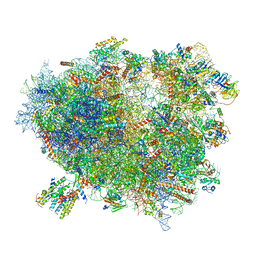 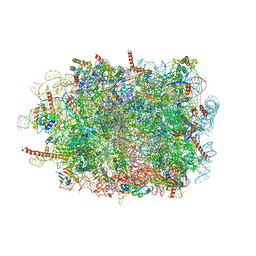 Authors: Schmeing, T.M., Voorhees, R.M., Ramakrishnan, V.
Cite: The crystal structure of the ribosome bound to EF-Tu and aminoacyl-tRNA. 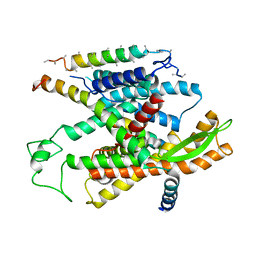 Cite: How Mutations in tRNA Distant from the Anticodon Affect the Fidelity of Decoding. 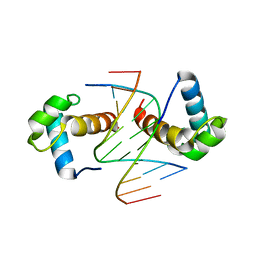 THE CRYSTAL STRUCTURE OF EF-TU AND G24A-TRNA-TRP BOUND TO A COGNATE CODON ON THE 70S RIBOSOME.